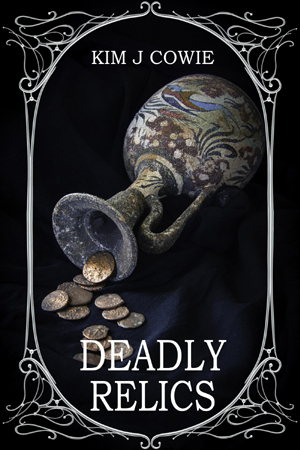 I have republished ‘Earrings’ on the Smashwords platform as ‘Deadly Relics’ with a new cover. Various download formats are available – no need to own a Kindle. It is on half price promotion till the end of July.